Along with the exciting entry into Grade 1 comes the beginning of maths and bonds. And maths means that writing of numbers needs to be mastered. Bonds and sums demand that numbers are written on lines, or the whole sum goes wrong. Number formation practise must be approached carefully to ensure the “motor maps” for number formations are laid down correctly. You can help your child to learn to form numbers “the right way the first time®”, while at the same time learning to place letters on lines. Have fun singing the number formation songs with your child, which research has shown, helps to lay down the formation pattern for numbers more efficiently in the brain. Maths and sums are calculated in the working memory. You can imagine working memory to be the size of a dinner plate. And it is only that big. If your child can form their numbers automatically, the whole dinner plate size of the working memory is available to do calculations. But if your child is trying to work out how to form those numbers, half of the dinner plate is used up thinking about how to form them, leaving only half for getting the sum right. The repetition achieved by creating rainbow numbers® through completing all the numbers in one colour and then all of them in the next, is what helps formations to become automatic. Is your child battling with number reversals? 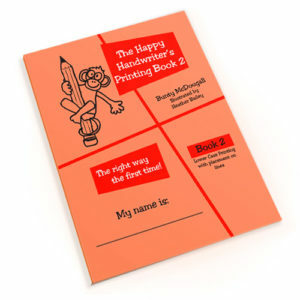 Then The Happy Handwriter’s Number Book 2 is the one for you. By consolidating the starting position of each number, number reversals can be reduced. The Number Book 2 has structured, research based number formation activities that will get your child on their way to forming numbers automatically. 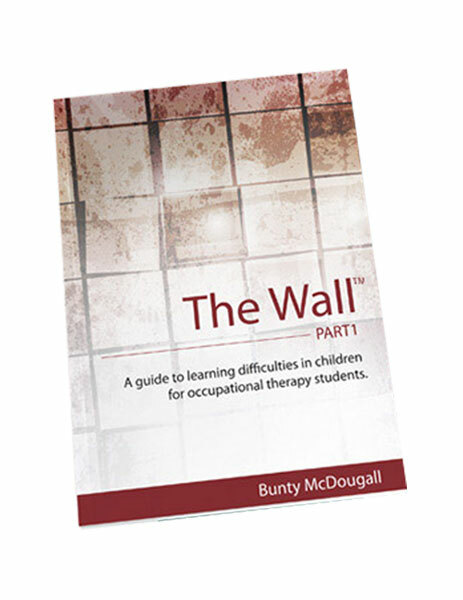 If your child is still in pre-school, it is too early to introduce writing on lines. 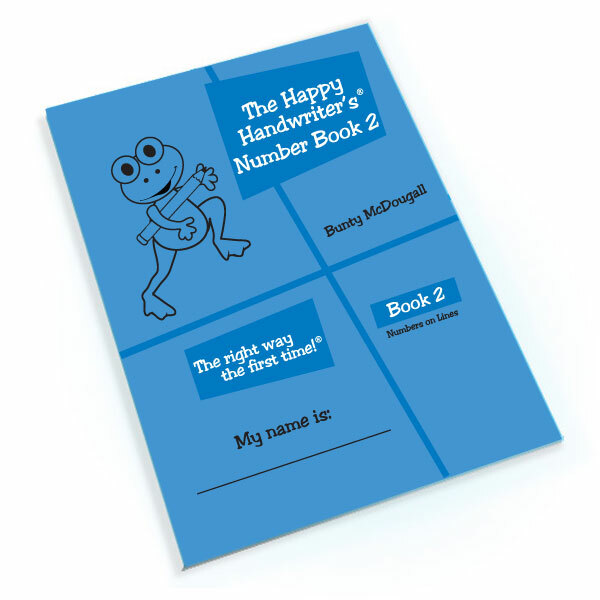 For pre-schoolers, take a look at The Happy Handwriter’s Number Book 1 which introduces number formation practise without lines.